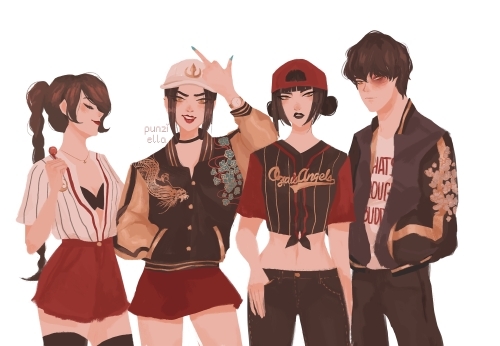 Post your inayopendelewa modern AU art. Anyways this is precious. I ship that. 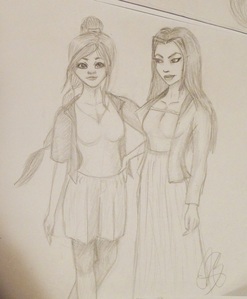 I upendo Azula's outfit and the way wewe drew her hair. TyLee's face is adorable. Hands are the worst tho, they are such a pain in the punda to draw. Yes, hands always turns out either good au godawful... there`s no inbetween. :( I`m thinking about making a similar sketch of Toph and Katara inayofuata when I have the time and mood.